Karyn B. Schoenbart is the Chief Executive Officer of The NPD Group and the best-selling author of Mom.B.A. : Essential Business Advice from One Generation to the Next. Women CEOs are rare. 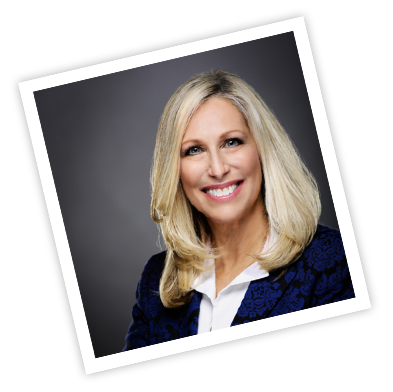 When a woman as successful as Karyn Schoenbart offers advice on how to succeed in today’s business world, it’s worth paying attention. Plain-spoken advice on aspects of business, all of which is given in a style that is conversational, humble and immensely enjoyable.